John Harms is a Melbourne-based writer. 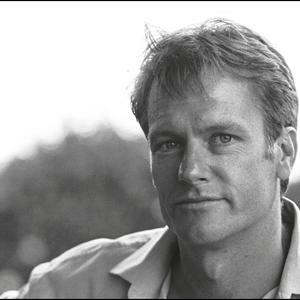 His recent books include Life as I know it (Michelle Payne’s story), The Doggies Almanac and a second edition of his sporting memoir Play On. He is the energy behind www.footyalmanac.com.au and the annual collection of writing The Footy Almanac which is in its tenth year. 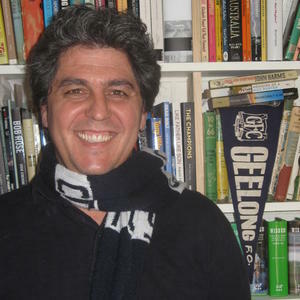 In 2016 he contributed to books, journals, newspapers and magazines including Man and Beast (MUP), The Griffith Review, The Cricket Monthly, Inside Football and The Age. One of his favourite annual projects is to help produce The Rockford Rag, the newsletter of Rockford Wines in the Barossa Valley. He has three sensational kids Theo 9, Anna 7 and Evie 6. He is originally from Queensland.